Obesity is a top health concern, with more than a third of American adults now classified as obese, according to the CDC. It is an important topic that should be addressed with one’s healthcare provider. However, body weight can also be a sensitive subject for many patients. Are doctors doing a good job of addressing weight concerns with patients? According to a new study presented at the 125th Annual Convention of the American Psychological Association, there is definitely room for improvement. The study found that obese people may not be receiving appropriate and respectful care. Healthcare providers may be offering weight loss advice in place of medical treatment. 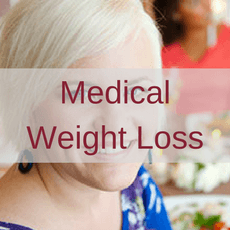 For example, they found that doctors repeatedly advise weight loss for their overweight patients while recommending blood work, CAT scans, or physical therapy for their average weight patients. They also found that medical discrimination based on a person’s weight and negative stereotypes of heavy people can adversely affect a person’s physical health and well-being. Research shows that negative attitudes among health care providers can also cause psychological stress in patients. “Implicit attitudes might be experienced by patients as microaggressions – for example, a provider’s apparent reluctance to touch a patient, or a headshake, wince or ‘tsk’ while noting the patient’s weight in the chart,” said Maureen McHugh, PhD, a psychologist who also presented research on fat shaming at the convention. “Microaggressions are stressful over time and can contribute to feeling stigmatized.” Evidence confirms that fat shaming is not an effective approach to reducing obesity or improving health. Rather, stigmatization of people with obesity creates serious risks to their psychological and physical health. These findings highlight why it’s so important to be able to talk about your weight and your goals with someone who understands. Dr. Bhoyrul understands that obesity is a complex and sensitive issue. 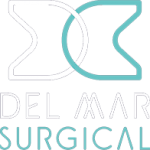 At Olde del Mar Surgical, you can expect a positive atmosphere, and a care team dedicated to providing you with empathy, respect and exceptional care. 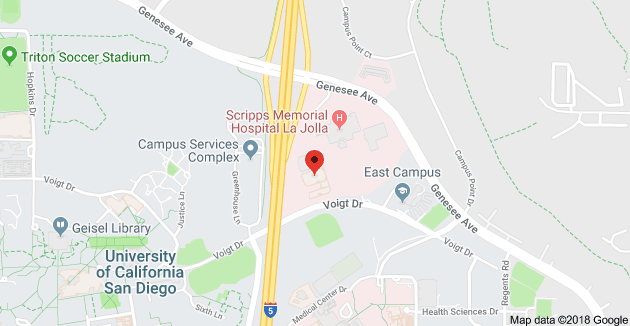 We offer a wide spectrum of services from medical (non-surgical) weight loss choices to several types of operations, including the gastric sleeve, gastric bypass, and Lap-Band.